Spectacular Lakefront Courtyard pool home. 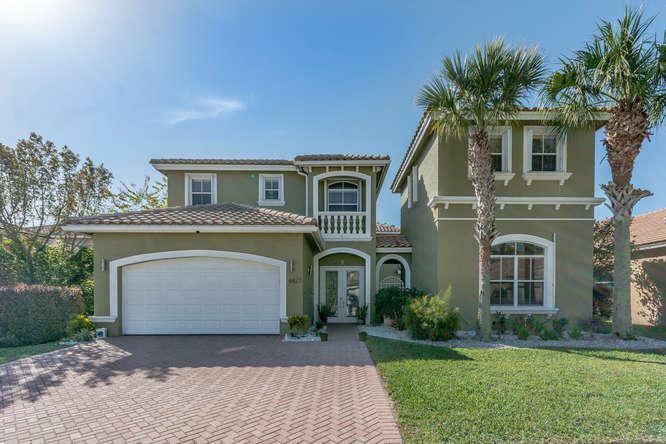 This 2 story home has 6 bed/4 baths, formal living /dining room & family room all lead to pool & patio area. Updated kitchen w/wood cabinets, granite counter tops, breakfast bar & stainless steel appliances. Enormous master suite with sitting room and covered patio. CA Style closet. Ensuite master bathroom with designer vanity, custom lighting, glass enclosed shower stall and soaking tub. Turnkey condition. Resort style backyard with pool/spa, covered patio with views of the lake. Separate guest house w/kitchenette, living room, bedroom & bath. 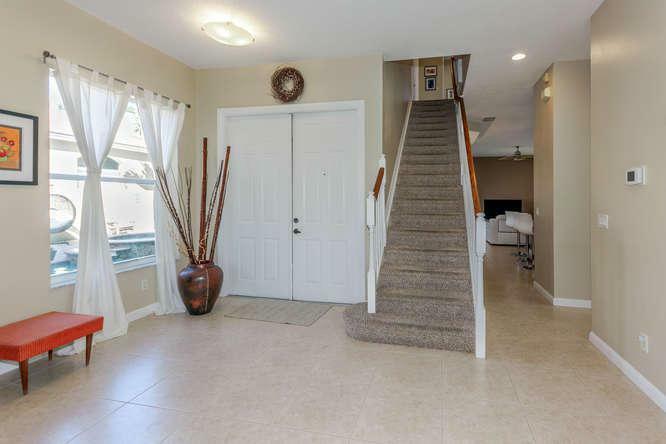 Located in Grande Estates of Journey's End offers 24/7 security, a resort style clubhouse with many amenities. 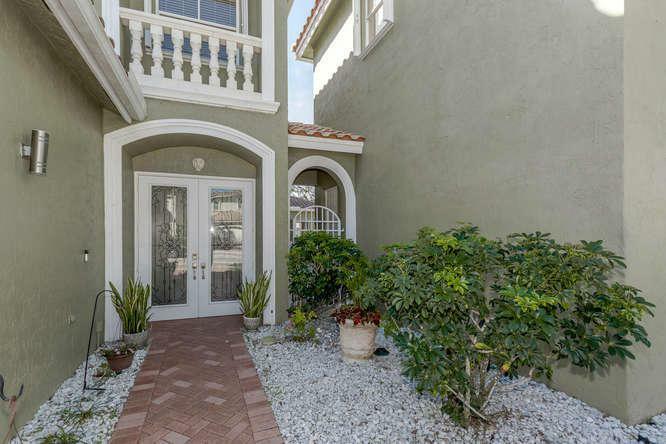 Centrally located to great schools, shopping, restaurants, beaches, golf and 95.